Healthy food habit throughout your life is one of the best ways to ensure that you enjoy good cardiac health. Everyday it seems that there is more evidence proving the benefits of eating healthy foods will have on your heart health. You can’t afford to ignore the research. If you are too particular about the food you eat, you may be missing out on some of the most cardiac healthy diet. Do it for your heart! To help you choose the best heart healthy foods, we have listed ten things that you must include in your diet. 1. Berries – Berries, often considered to be nature’s own candy, are a fantastic source of fiber, beta carotene, and many other nutrients. All these promote the fitness of the human heart. 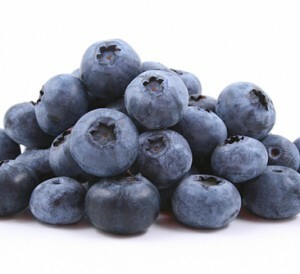 You can include berries like cranberries and blueberries in your cardiac healthy diet. 2. 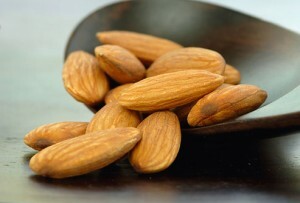 Almonds – Almonds are an extremely healthy food for the heart, as they are a great source of omega-3 fatty acids, fiber, and monounsaturated and polyunsaturated fats. All of these elements help to prevent heart diseases. You can have berries with your cereal, salad or a cup of yoghurt. Almond milk is a great and extremely healthy alternative to normal milk. 3. 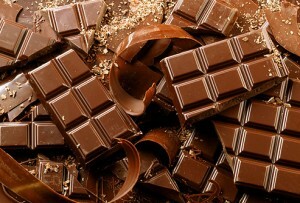 Chocolates – Love chocolates – the dark temptation? If you are a fan of the dark variety of chocolate, you can enjoy the dark delights and at the same time, benefit your heart to a very large degree. Chocolates that have 70% or more cocoa content which are an excellent source of reservatrol and cocoa phenols (antioxidants), which keep your heart fit by reducing the blood pressure level, LDL cholesterol and protecting blood vessels. 4. 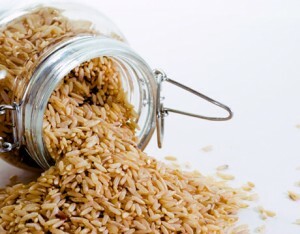 Brown rice – Avoid white rice. This will not only help you to stay slim, but also keep your heart healthy. Brown rice is a healthy food for the heart. It is a good source of fiber, which is good for your health. It also contains B-complex vitamins that are meant to protect you against blood clots and hardening of the arteries. A bowl of brown rice can be a good alternative for oatmeal in your breakfast. You can also use it to make rice pudding. 5. 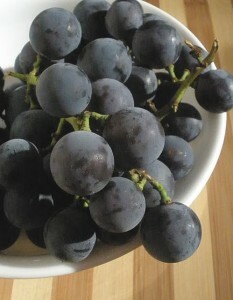 Concord grapes – Did you know that one cup of Concord grape juice each day can be great for the heart? It can help to reduce the blood pressure and also makes the heart stronger. Since they are rich in fiber and low in calories, these grapes are also great for your overall health. This grape juice helps to reduce the risk of blood clots too. 6. 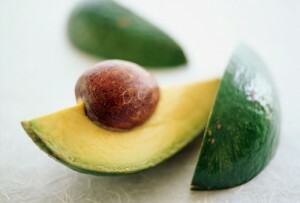 Avocado – Avocado is a great source for monounsaturated fat. It helps to lower LDL levels and raises the amount of HDL cholesterol in your body. Avocados should be included in your heart healthy diet for the absorption of other carotenoids, especially beta-carotene and lycopene. 7. 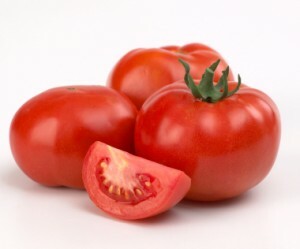 Tomatoes – All the elements found in tomatoes are good for your heart. They are rich in beta carotene, vitamin C, and other important nutrients. You can enjoy the goodness of tomatoes in a number of forms. 8. Flaxseed – Flaxseeds are a healthy food for the heart that is packed with omega-3 fatty acids, phytoestrogens and fiber. If your diet does not include fish, you can include a lot of ground flaxseed in your diet to compensate. 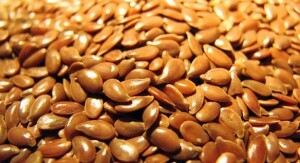 Flaxseed is an ingredient in some store-bought breads and cereals. You can also add it to your own baked goods, hot cereal, and more. 9. 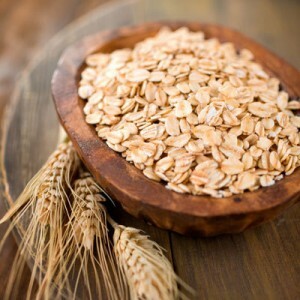 Oats – Oats are believed to promote cardiac health, as they too are a great source of omega-3 fatty acids. You can make oatmeal in the morning less boring and healthier by adding almonds, berries and other dried foods in the bowl, to suit your taste. 10. Legumes – Legumes like chickpeas, black and kidney beans are packed with omega-3 fatty acids, calcium and soluble fiber. Preheat the oven to 450 degrees F and place a 10-inch cast-iron pan in the oven to preheat. Thank you extremely much for the game review. I imagine I will need to head out to buy it later this morning!